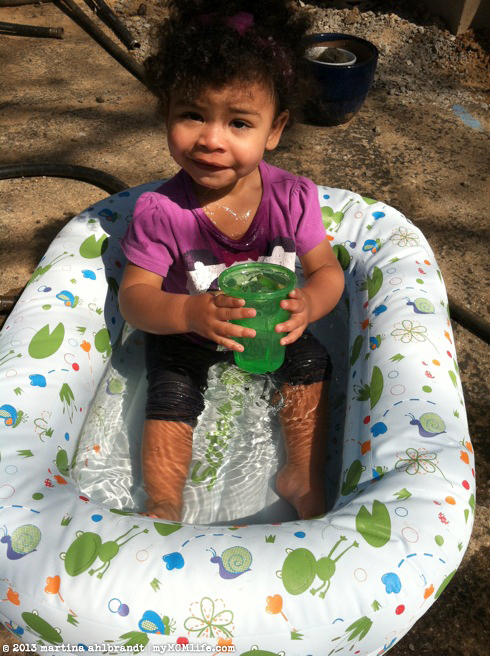 I’ve got a little water lover on my hands and I’m so glad! 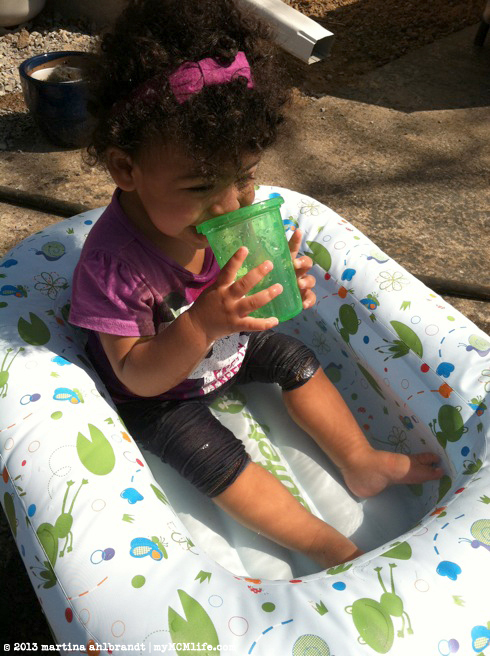 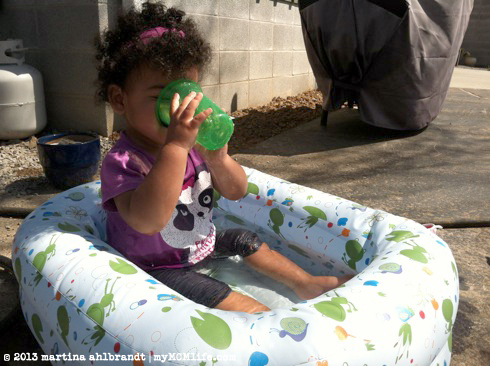 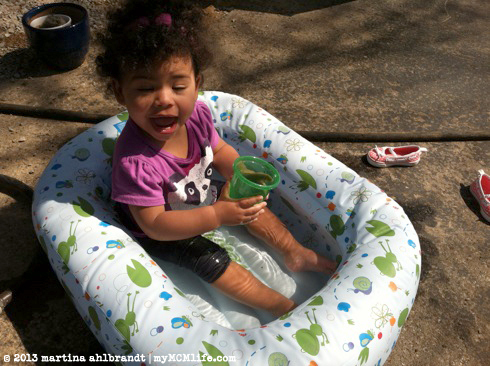 We just recently got her a plastic wading pool but here are some pictures from the last couple of weeks. 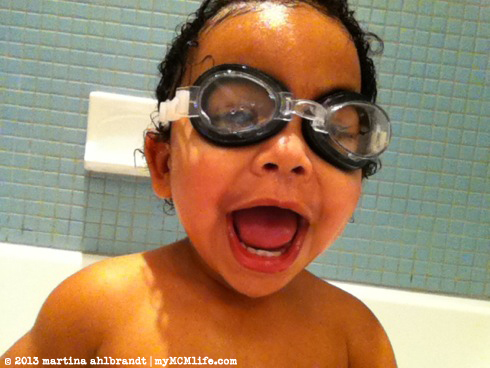 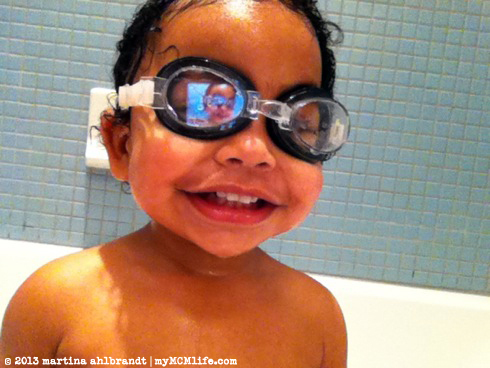 We start swimming lessons this Saturday and I can’t wait!